We gave you a sneak peek at these 4 beauties at NAMM 2018, but now you can get way more than that. You can own them! You already know what our TrueOverDrive sounds like. So, please hold that thought, as we’re now broadening the palette significantly by adding new flavors in both directions. BUT very importantly, while we’re now adding 4 new new dirt tracks to the Lunastone Grand Tour, we never left our philosophy on what great tone is. Not for a second! RED FUZZ 1: This hot-tempered baby is a screaming Hendrix-style Fuzz pedal, but with a sizzling almost synthesizer-like tone to it as well. We have tested it with Fuzz specialists and they love it. But we decided to hold our horses and stay on track. 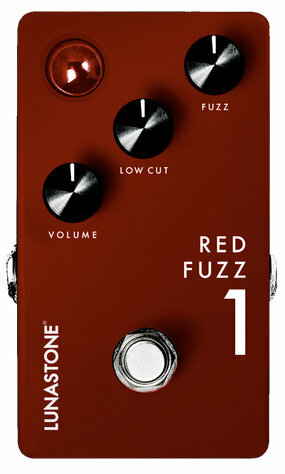 But make no misktake, RED FUZZ 1 is indeed one f*cking frenzy fuzz pedal that will turn your guitar sound upside down. 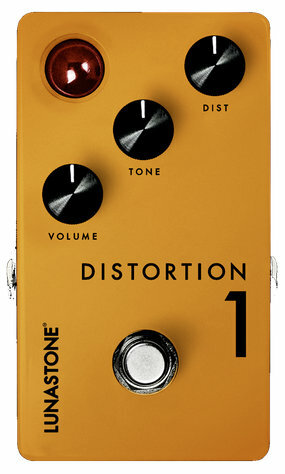 DISTORTION 1: This is a dedicated hard rock style pedal resembling the classic tone of iconic shredders such as good old Eddie van Halen. Dirt-wise this is a step up compared to TrueOverDrive 1 and 2, but with the same true approach to creating a sound that responds ideally for your natural playing, using various dynamic techniques to express your music. 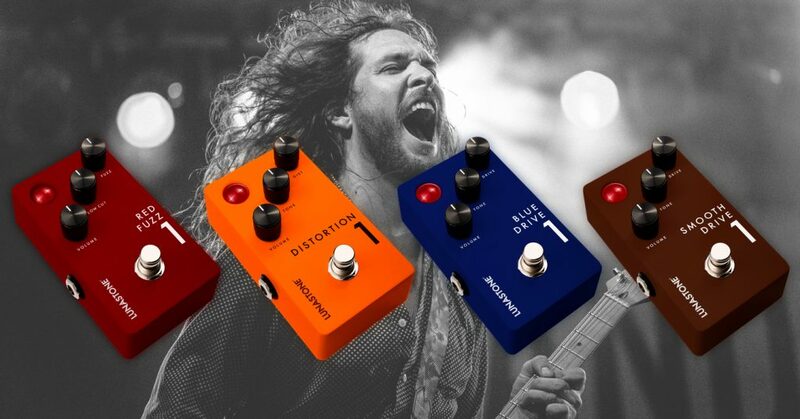 In short, DISTORTION 1 offers a massive, yet classic, distortion sound for hard rock guitarists and psychedelic shredders alike. 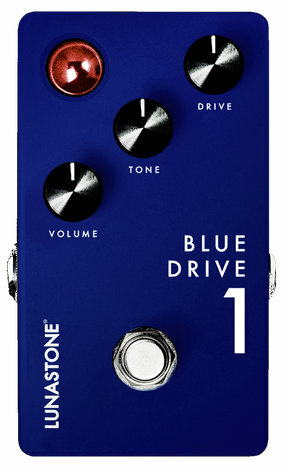 BLUE DRIVE 1: The Blues. Delicious and crunchy tone that is more focused on the meticulous details of the slightly gained range than simply adding maximum amounts of gain. 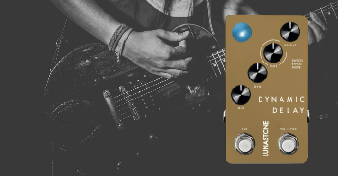 Set the gain low on this moody pedal and play softly and you will get a sound that is almost like a clean boost, but with a clear and glass-like character that will make you stand out in a way that is best described as elegant and classy. 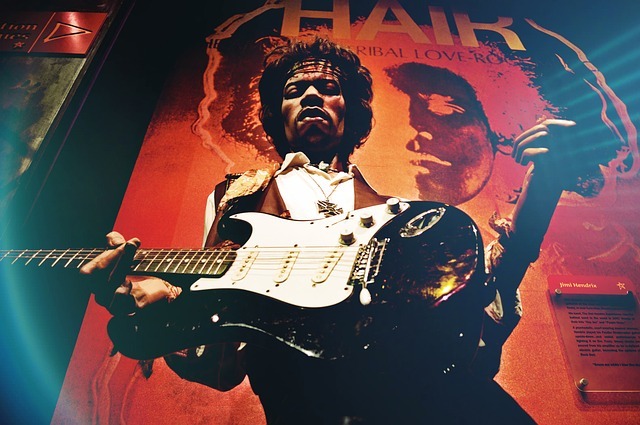 But hit the strings harder and it will bite you – but never without its distinct, classy edge! 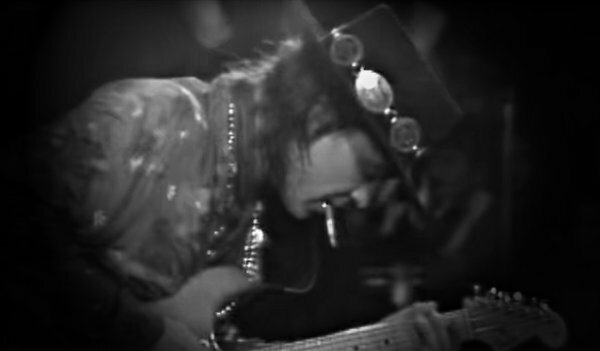 Think the delicious tones of masters like Stevie Ray Vaughan or Scott Henderson and you’re set for the path of a BLUE DRIVE 1. 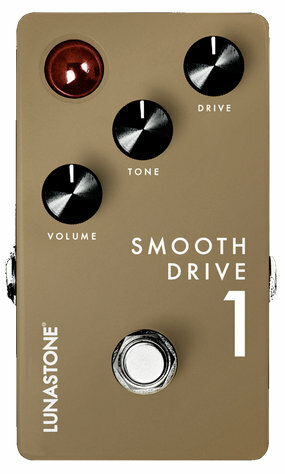 SMOOTH DRIVE 1: This is one silky and smooth drive pedal that’ll give you just a little edge. But make no mistake. A little edge this tasteful can go a very long way and will often make all of the difference! 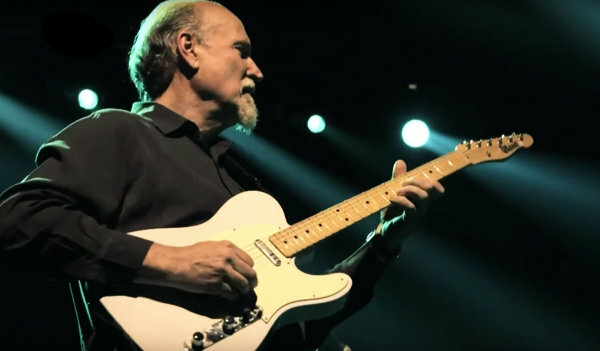 Think BB King, Larry Carlton and 335 Gibson guitars – even Jazz players will love the delicious crunch of this drive gem. Compared to TrueOverDrive 1, this is a notch down the drive ladder. Quite simply, we made this one for those of you out there who have wished for an even more gentle and subtle drive pedal than TOD 1, but without sacrificing the core tone of TrueOverDrive!